The new mobile units are on the market now!!! We are 110-115 VAC NOW! We have UL certified devices NOW!!! The team that brought the first cryosauna to the US in early 2009 has accepted new challenges. The equipment we proudly represent now is sourced and made in USA, 110 V cryosauna cabins M-Cryo. Please visit www.mcryo.com for more information or to request a quote, call 214-235-8014, or e-mail antra.getzoff@mcryo.com. Thank you.. Originally developed for elite athletes in all sports, cryotherapy has gained a reputation for providing benefits beyond sports training. Find out how cryotherapy improves health and appearance. In an effort to intensify training even further, some elite athletes are taking that concept to the next level -- whole body cryotherapy. 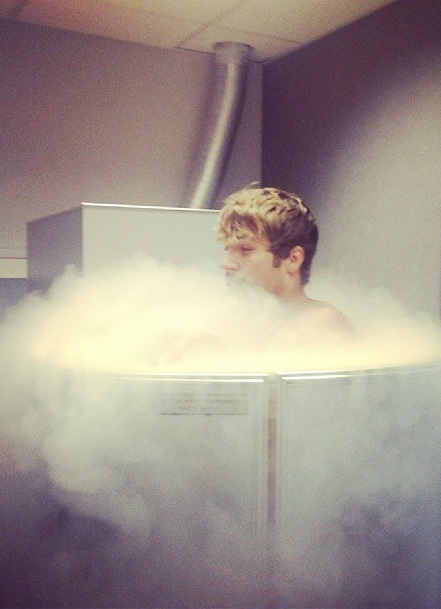 Find out how cryotherapy helps athletes improve their performance. Any person working in a public service career such as the police or fire department can also experience the amazing energy bursting health results of the cryosauna. Let it be a quick, efficient and enjoyable way to restore your body after a strenuous day. As of now, cryotherapy has thousands of admirers in Europe, Far East and Japan. 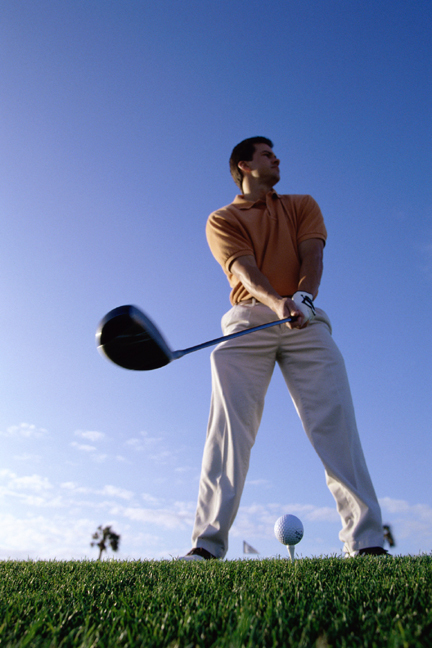 Many golf and tennis clubs around the world offer their members this great solution to their pain problems. Millennium ICE now makes this same solution available in the USA.